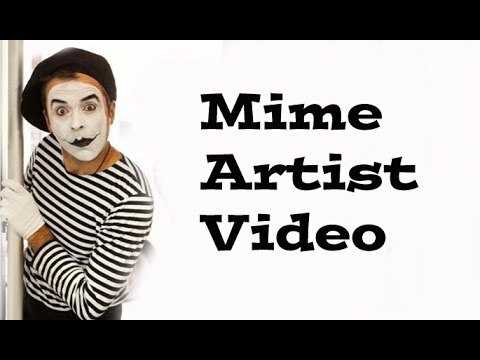 Mime workshops by Electric Cabaret. Richard Jones has been performing non verbally for 25 years, he has toured the globe. Now back in the Uk, he started his adventures in whilst in Australia being ‘spotted whilst busking by two mime companies. In 2003 he set up his own company, Electric Cabaret who provide unusual entertainments in odd locations. Richard now teaches mime, movement and theatre technique as well as working at the London Business School specialising in Body Language. The workshop very effectively demonstrated the significant and overarching power of Mime and Non Verbal Communication through States of Tension, Gesture, Movement and Facial Expression. 'I just wanted to say a BIG FAT thank you for Saturday night! You guys were absolutely amazing and we've had soooooo many comments about you since.